A 4 bunk hut in the Murchinson Mountains, but outside the Takehe special protected area. 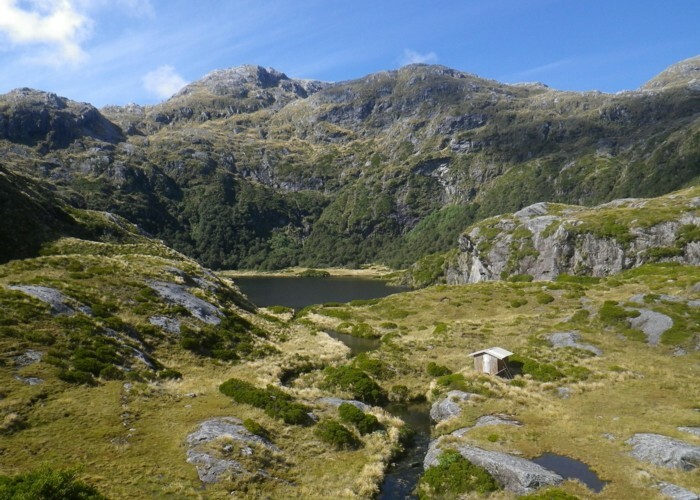 One of the most remote huts in NZ (unless you get a permit to go through the restricted area). Added 21 March 2019 by madpommadpom. No revisions. 40 views in the past year (20 per month).